Eat fish two times a week. Fish is the oldest trick in the cook book of man. 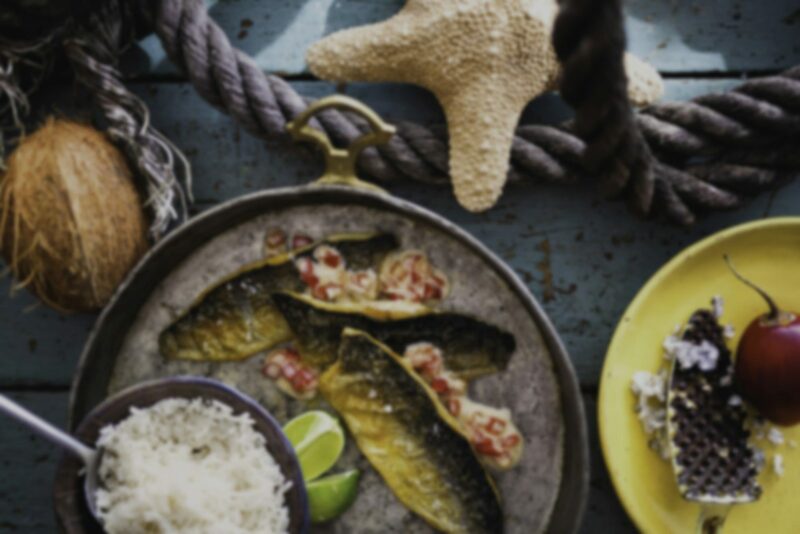 Fish has always been one of the cornerstones of our food culture, from the royal Teno-salmon, payed as tax to the king of Sweden, to the Baltic herring, the main ingredient of the costal diet around the Baltic sea. Fish has many great qualities, that make it an essential part of a wholesome diet. Regular consuption lowers the risk of heart disease and improves the glucose tolerance of diabetics. Ample intake can even help prevent prostate cancer and premature births. The official nutritional guidelines urge people to eat different types of fish at least two times a week. 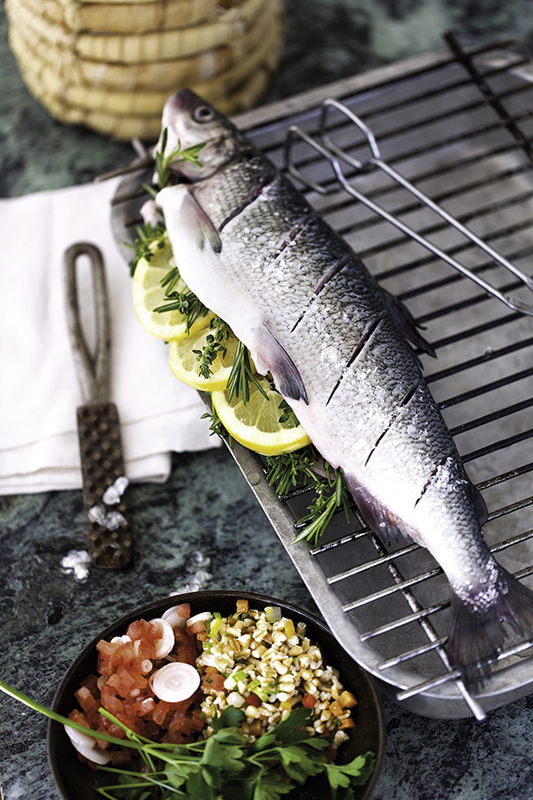 According to consumer research, a whopping 95 % of Finns eat fish and 75 % would like to eat more of it. There is indeed room for growth, as most Finns include fish in their meal at most once a week. Special attention needs to be directed at the eating habits of children, as the foundation for a healthy diet is built at a young age. Find out more about fish at The Natural Resources Institute Finland, www.luke.fi.